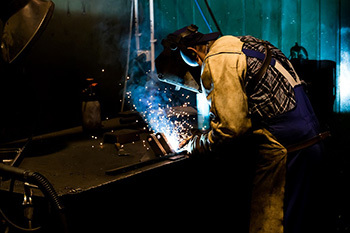 A Texas career training institute recently experienced a jump in enrolments for their welding training program. 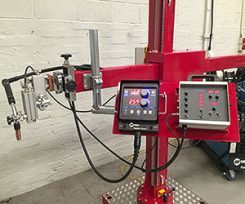 In order to provide the best possible learning experience for their students it was clear that they would need to acquire additional welding assessment tools and welding equipment. 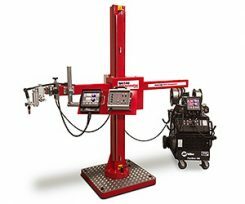 Red-D-Arc worked very closely with the customer to help them understand their equipment and financing options. 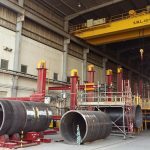 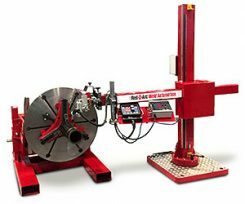 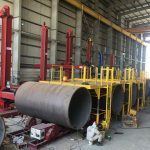 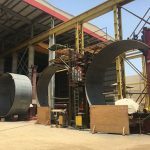 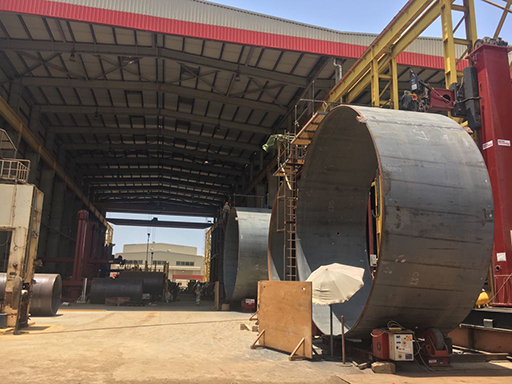 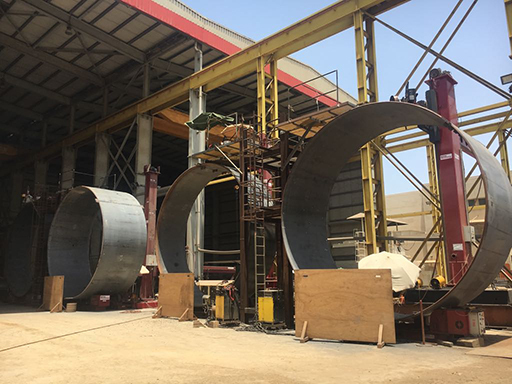 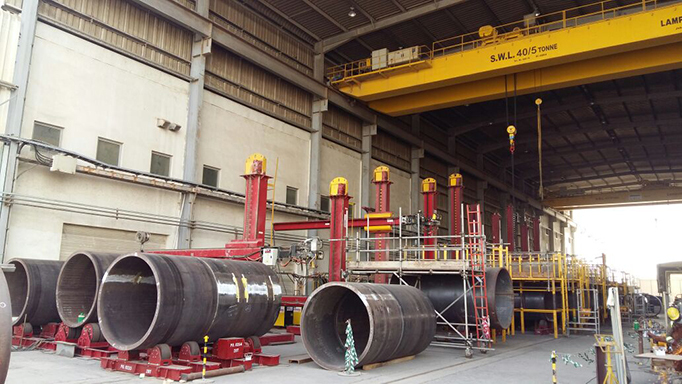 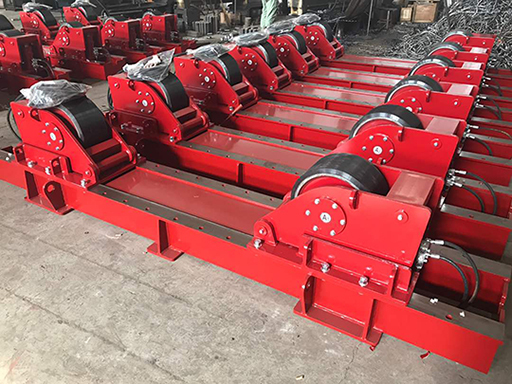 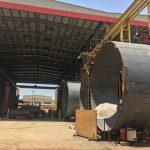 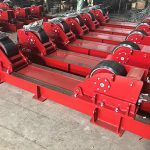 It was clear that the Red-D-Arc WelderLogistics lease program was the right choice. 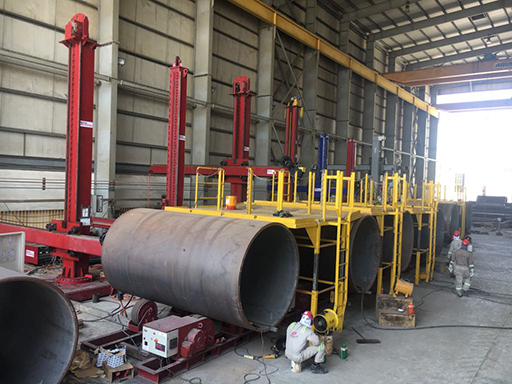 The WelderLogistics program is a low cost, flexible financing option which allowed the school to acquire Red-D-Arc Welder Certification Trailers, Advanced Process Welders and Wirefeeders and all while conserving their capital; avoiding a significant investment in depreciating assets.